Vero is a data-driven email marketing tool. 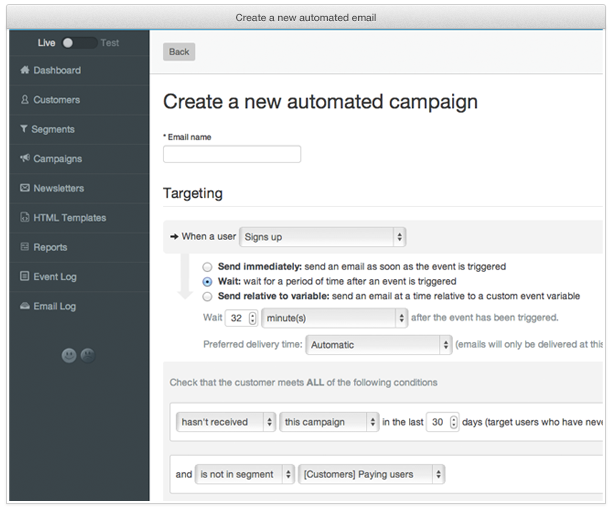 It allows online businesses to use customer behavior to send email marketing campaigns that convert. 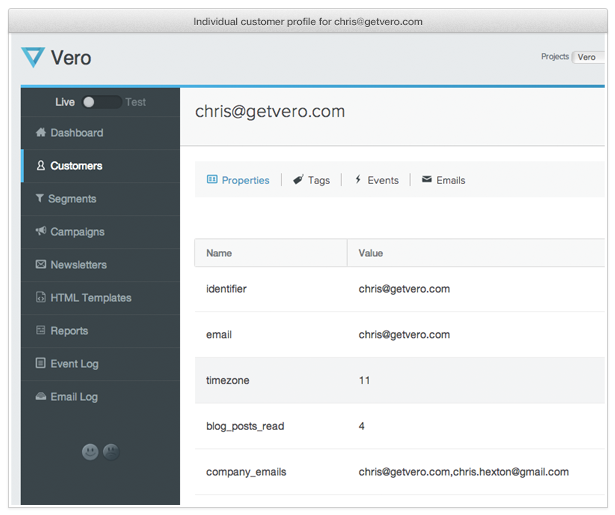 Tracking your customers’ actions across your website, app or product, the Vero API can collect data in real-time. You can use this data to create segments that are consistently up to date and use these segments to automate triggered campaigns as well as send marketing newsletters to specific cohorts. Vero’s event-based data collection also makes it possible to go beyond opens and clicks and track conversions. Vero was founded in 2012 and has rapidly grown to service hundreds of customers sending anywhere from a few thousand to tens of millions of emails per month. The two key founders are Chris Hexton (@chexton) and James Lamont (@jylamont). Previously having worked consulting with companies to build and maintain eCommerce and software services, the founders were well-placed to understand the need of dynamic, growing online businesses that demanded more than standard list-based ESPs could provide. 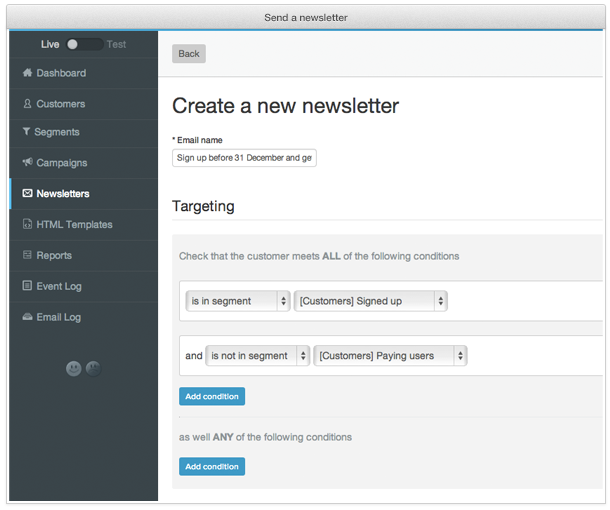 Are you looking for an Vero alternative for your email marketing? We listed some Vero alternatives.